Cocktails at L'Aubergade voted 'Best Cocktails in Morzine'! 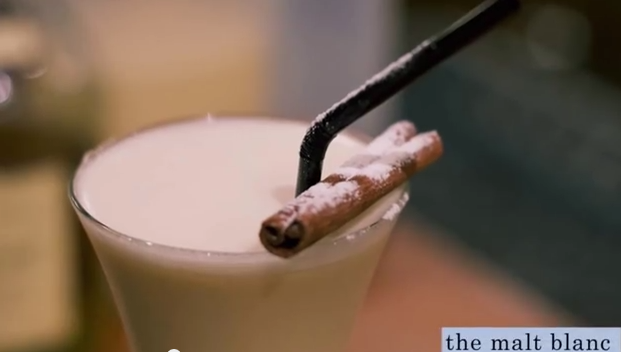 See why L’Aubergade’s cocktails are the best in Morzine and watch how we make them! 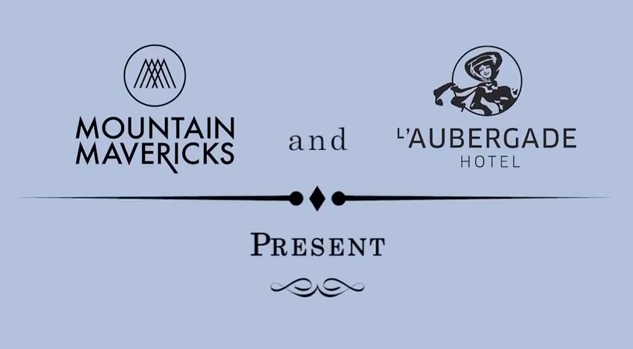 We are very proud of L’Aubergade’s cocktail list which was designed with the help of ‘The Curious Bartender; Tristan Stephenson, and as we’re feeling generous we thought we’d show you how we make them and what recepes you’ll need to have a taste of Morzine après from the comfort of your front room. We have 5 videos in our new Youtube channel ‘The Mountain Mavericks Cocktail Club’ showcasing cocktails which “Rival any London Cocktail Bar”. Secondly it’s time to discover Cistercian Classic, a cocktail offering a sweet yet sophisticated taste with pear, lemon and raspberry infused ingredients. This is the perfect quench after a day on the hill! 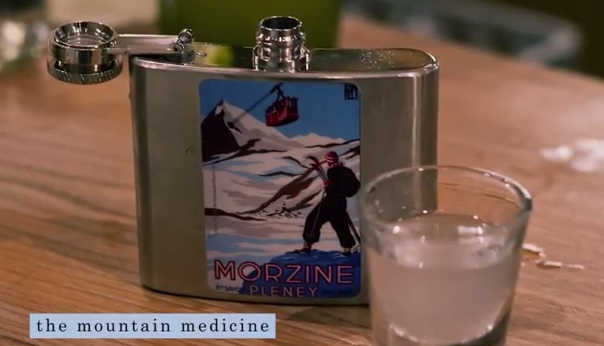 Thirdly we show you how to make The Mountain Medicine, served in a Morzine hipflask, making it one of the qwerkiest après cocktails in Morzine! Made with rum, ginger liquer and topped up withFever-Treetonic water, The Mountain Medicine is a home made delight. Forthly we introduce you to L’Aubergade’s favourite cocktail; The Malt Blanc. 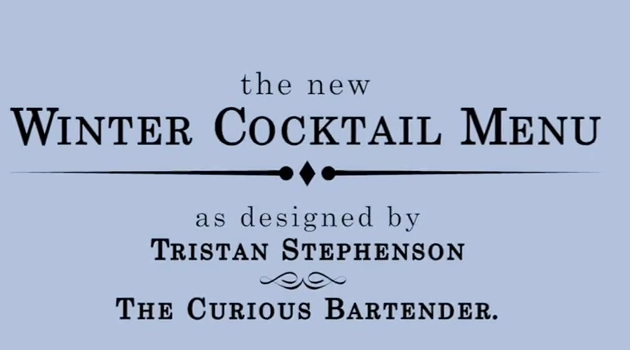 See why, and how our cocktail experts; Craig, Georgia and Sam produce this masterpiece! Finally let us introde you to the Mountain Maverick Martini; the Morzine Martini with an après ski twist. Is this the best cocktail in Morzine? We hope you enjoy our cocktails, and as usual we have a cocktail of the day each day with 2 for 1 cocktails running from 9-10pm. We also have Happy Hour each day running from 4-6pm. Come enjoy our cocktails as an après ski drink in the bar or as a summer cocktail in the Morzine sun on our terrace! Next: The Alpine Challenge – Get Olly on skis!